Give the gift of education today! 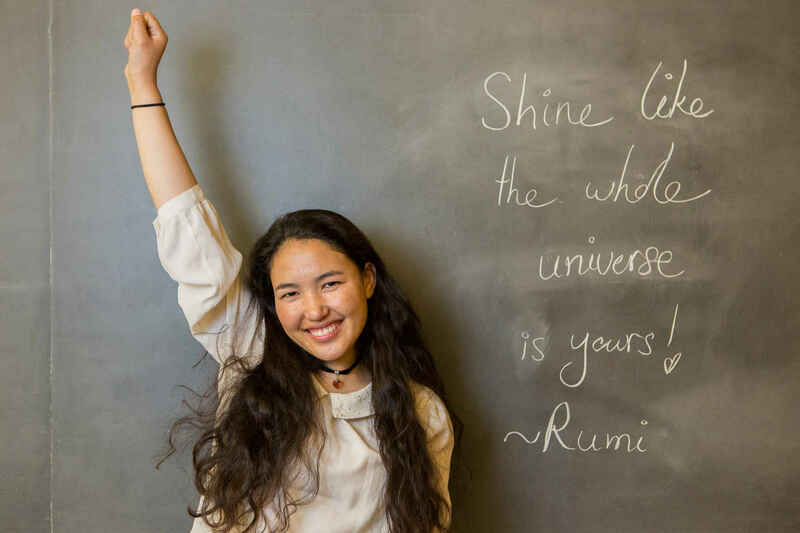 Your donation helps ensure brighter futures for our students and our communities. Afghan Girls Financial Assistance Fund believes that education is the key to creating enduring social, gender and economic equality, prosperous communities and a peaceful world. Our students are committed to using their education to reach these ends. Your donation helps fund the education and future of students like Fatima -just one of our many students whose education would not be possible without the financial support of donors like you! On behalf of the Edgar and Carmen Marquis family, we wish you only success in the great work you are doing. You are an inspiration for others! This organization is helping to make the world a better place! I was inspired by the wonderful article about Saiji Darwish in the Mount Holyoke Quarterly. Proud to be a friend of Joe Highland. We are happy to be able to make a donation to such a worthwhile organization. I believe that all girls everywhere should have an education and I am glad your group is doing so much to accomplish this goal! The work of AFGAF is so inspirational !! I'm donating in honor of dear friends who join me in valuing the empowerment and equality education brings to women. Hope this little bit helps! If we believe we are a global community, we need to act in support.